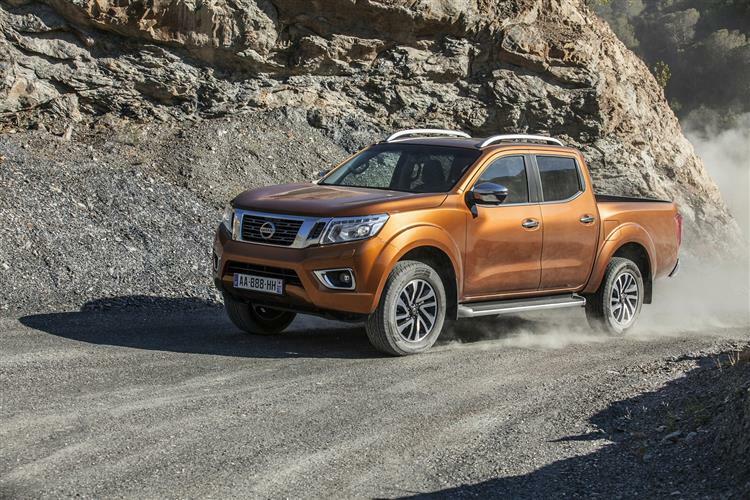 Nissan's Navara is the only affordable pick-up with a car-like suspension set-up. And, as Jonathan Crouch discovers, it has plenty of other virtues too. Once you get your stuff in, the cargo bed is usefully long, up to 1788mm in the King Cab model or up to 1578mm in the Double Cab variant we have here, a segment-leading figure which is 67mm more than the previous generation model could offer. 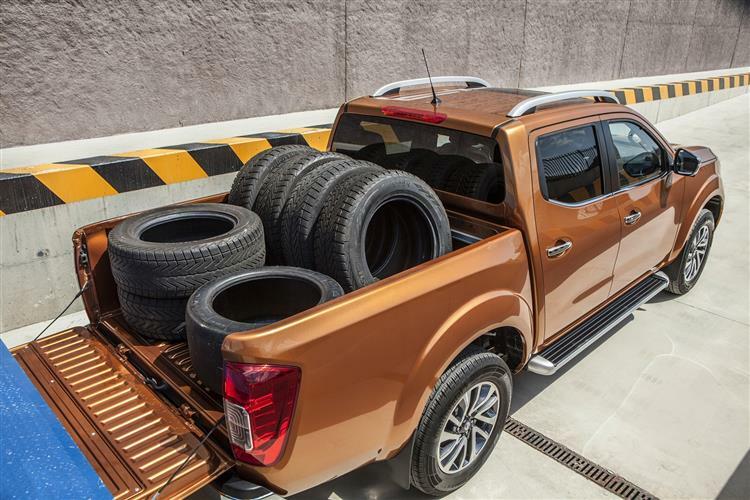 As for the weight of items you can carry, well payload capacities are slightly down compared with the previous version, but you'll still be able to carry well over a tonne in this Double Cab model - or as much as 1,203kg if you were to go for an entry-level 2WD 'King Cab' model. 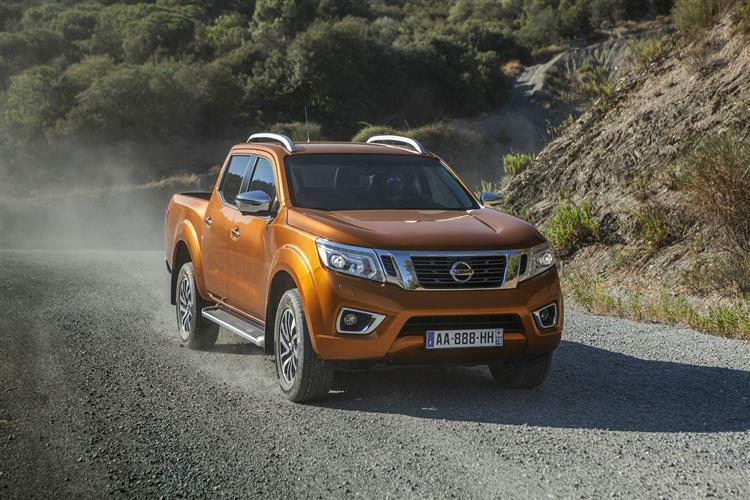 Bear in mind also that there's a generous maximum towing capacity of 3.5 tonnes across the Navara range, which is un-bettered in the class. And when you are hauling something of that weight, you'll still be able to carry up to 800kg in the cargo bay, delivering a best-in-class total that betters the next nearest rival by a useful 200kgs. 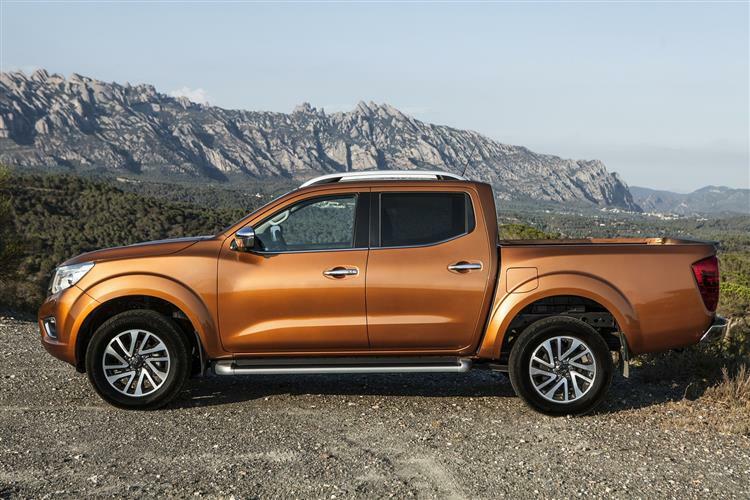 As to be expected in this day and age, downsizing and weight loss has been key to keeping the Navara's running costs in check. The 163PS single-turbo version offers combined fuel economy of up to 46.3mpg and CO2 emissions from 159g/km. 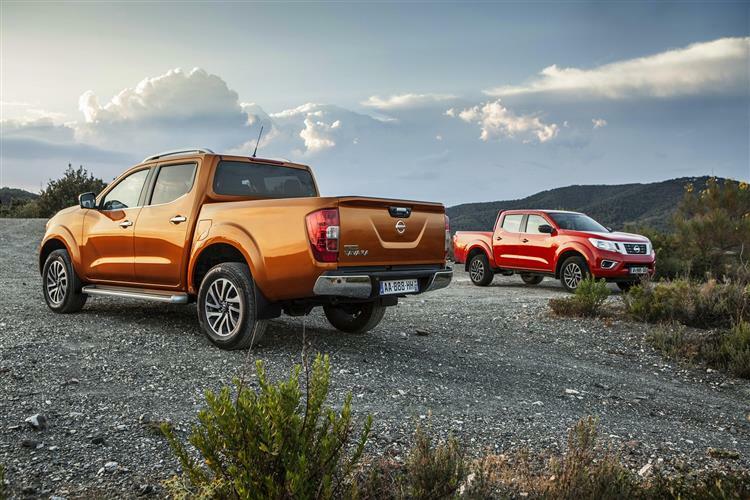 Nissan's Navara goes up against some tough rivals - primarily Mitsubishi's L200 and the Ford Ranger. 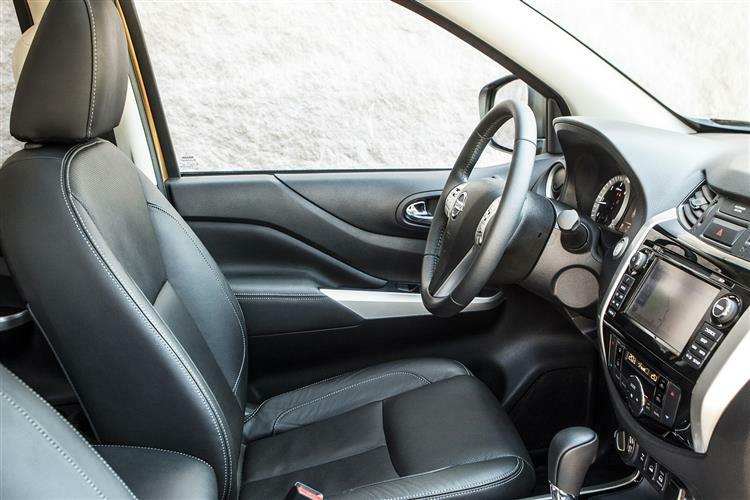 In comparison to these two key competitors, this Nissan's clever five-link rear axle gives it a clear advantage for those in search of a more car-like driving experience. 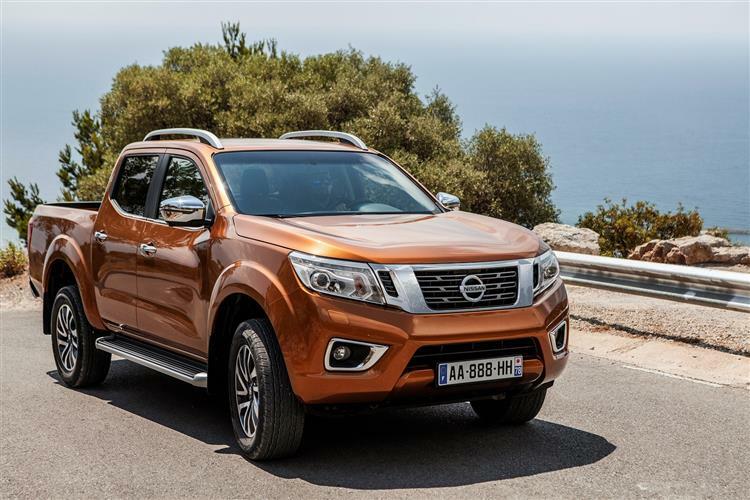 With no penalty on load capacity or towing ability, it could be the stand-out feature on this extremely class-competitive pick-up. That would mean little if this NP300 was ugly, or worse, dull. But it isn't. And it certainly isn't dull in the way that it drives, thanks to that clever suspension. Plus we think safety standards here are class-leading. 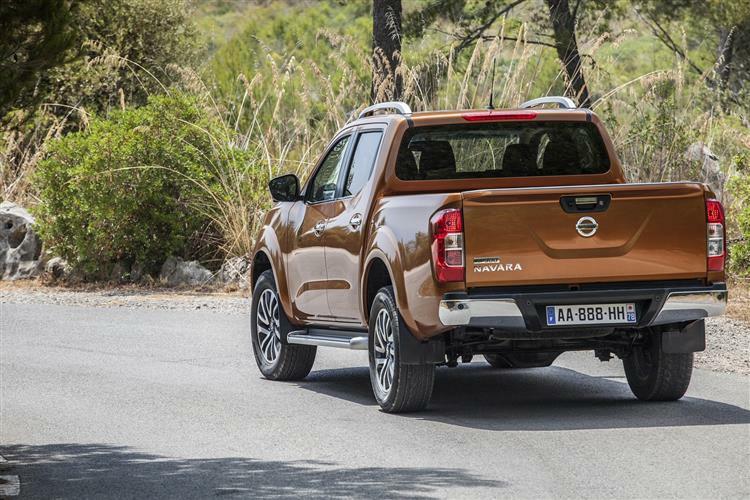 Which means that as an overall package, the Navara is hard to beat.